Have you seen our newest commercial on TV? Our team combined our love of the Addams Family and our love of Cash Back to create a fun, festive ad. While we love our DVR and Netflix as much as the next person, we’ve been enjoying seeing the ad on USA, ABC Family, TBS, Bravo, HGTV, Oxygen, TLC, and many more. The Addams Family (and Addams Family Values, for that matter) is a quintessential American TV show, and we wanted to pay homage while introducing ourselves to a broader TV audience. Please take a look at commercial and let us know what you think. 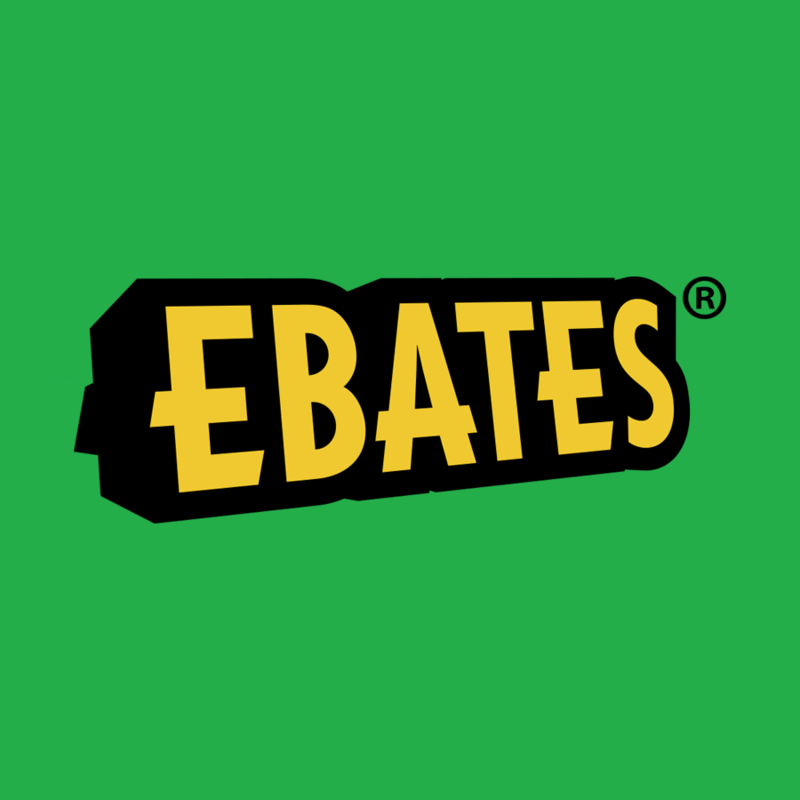 To celebrate this creative new Ebates production we are giving one lucky Ebates fan $100 cash! Entry is simple – let us know which Addams Family Character is your personal favorite! awesome. Cousin IT for sure!! Cousin Itt was the greatest!!!! !